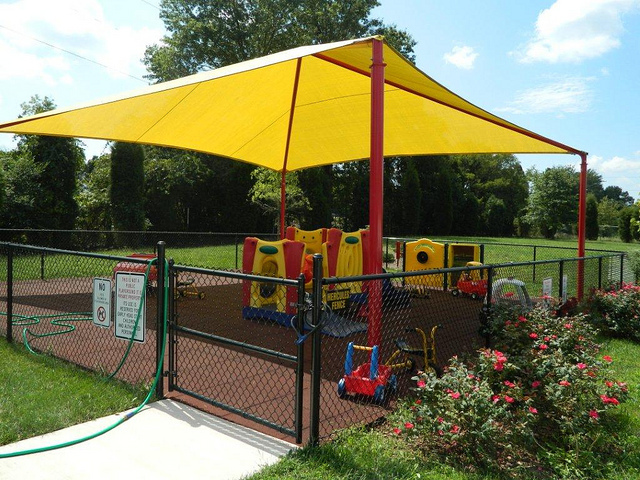 HomeAid Northern Virginia and Builder Captain Miller & Smith began a project to add a Head Start day care facility to the SERVE campus in Manassas for Northern Virginia Family Service (NVFS). SERVE’s programs include a shelter, a food distribution center, transitional housing, emergency assistance and life skills education for individuals and families in need. “With the valuable contributions we’ve received through HomeAid, Northern Virginia Family Service has been able to utilize federal funds to expand our Early Head Start program in Prince William County,” said Jim Butts, Chief Financial Officer for NVFS. “Our new classroom, located at our SERVE campus in Manassas, would not have happened without the logistical and material support made available to us by HomeAid and its partners. Thank you, Miller & Smith and the following Trade Partners, for your work on this project.